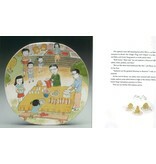 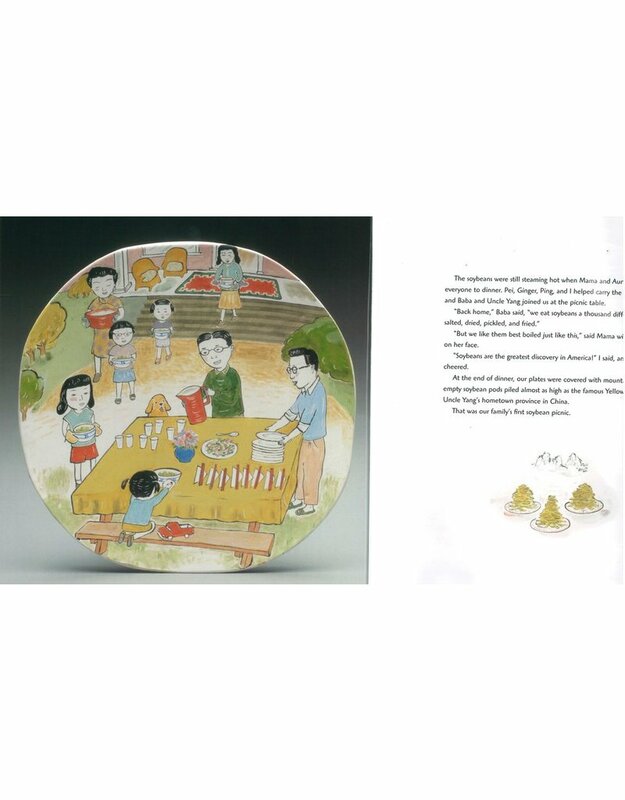 Unique children's storybook featuring images of Beth Lo's beatifully illustrated platters to tell this lighthearted intergenerational story. 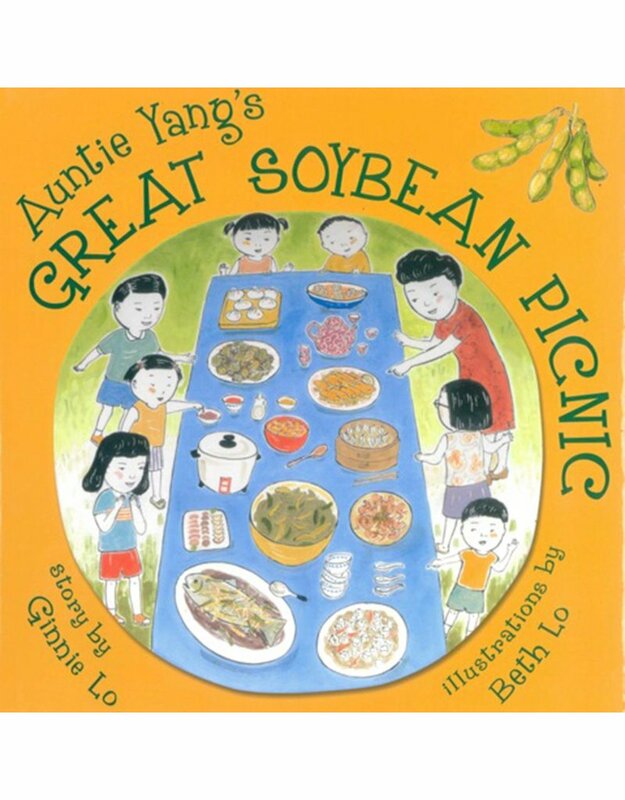 Auntie Yang's Great Soybean Picnic is a delicious celebration of family traditions, culture, and community that will have readers asking for seconds, thirds, and more. 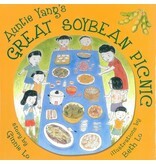 Each copy is signed by Beth Lo.